A lot can happen in an hour. 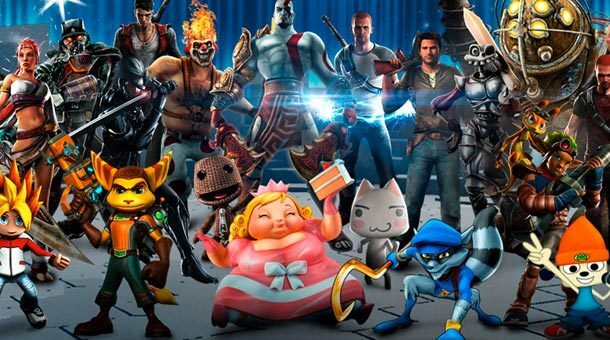 You can finally defeat a boss or finally get around to playing that game that has been sitting in the back of your closet for over a year. Or maybe you could spend your time watching an enthralling documentary about the history of Street Fighter for free. 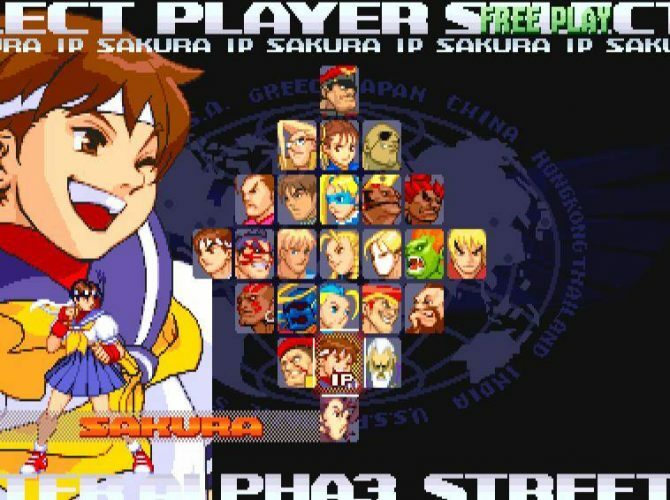 If you happen to be a huge fan or even if you’re new to the franchise I Am Street Fighter might be something you want to look into. 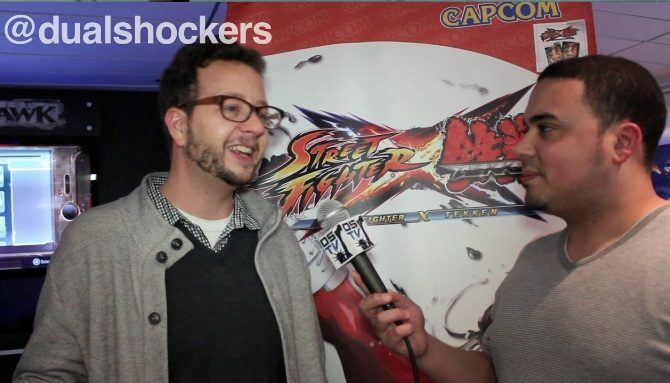 The documentary, created by Area 5 which will be released as part of the Street Fighter 25th Anniversary Collector’s Set later this month, explores the creation, history and pure fandom of the Street Fighter franchise and also features series producer Yoshinori Ono and former Capcom community manager Seth Killian. 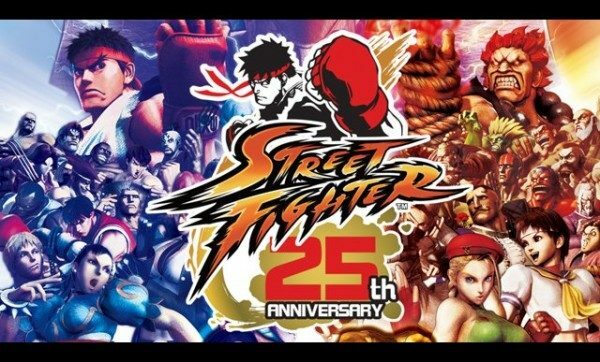 Street Fighter 25th Anniversary Collector’s Set will be available on September 18 for Xbox 360 and PlayStation 3. 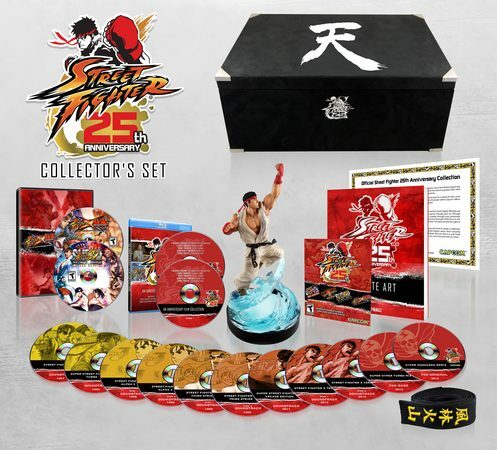 The box includes no fewer than 15 discs, containing Super Street Fighter 2 Turbo HD Remix, Street Fighter 3 Third Strike Online Edition, Super Street Fighter IV Arcade Edition (and its DLC), and Street Fighter X Tekken (and its DLC), along with the documentary, two anime movies, the full Street Fighter animated series, and eleven discs of music. So stop what you’re doing, grab some popcorn, prepare your most comfortable chair and for the next one hour and twelve minutes enjoy the documentary below.